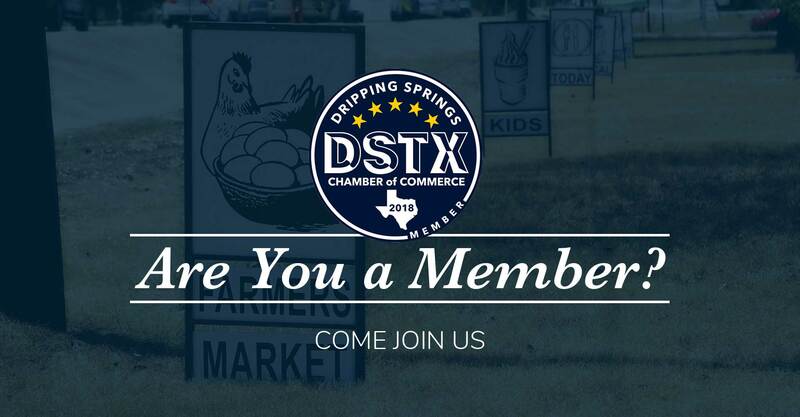 Are you ready to join the Dripping Springs Chamber? 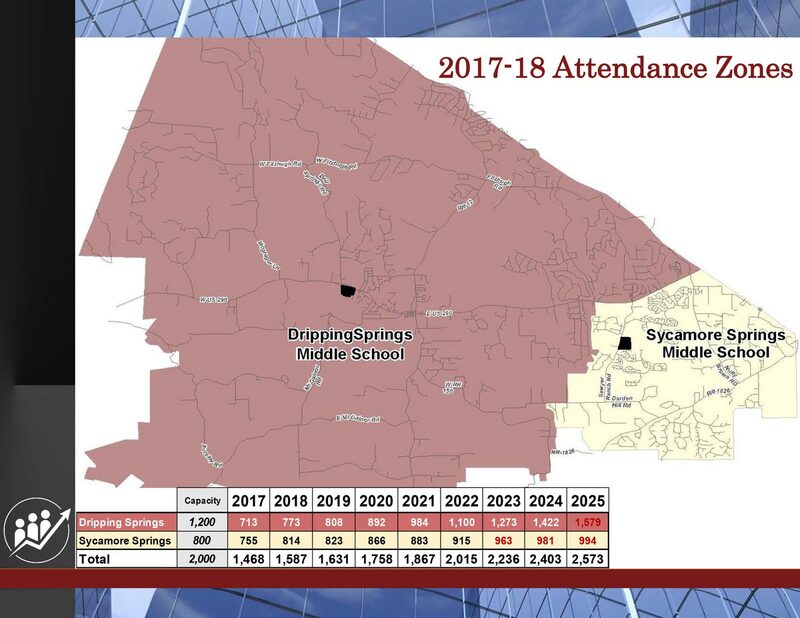 Join us for the April 25th Luncheon featuring DSISD Superintendent Dr. Gearing!  For businesses looking to relocate, the Dripping Springs Chamber offers a vast array of demographics and information on our area. Allstate Insurance- Ed Mena Agency Inc.
Randolph-Brooks Federal Credit Union is more than just a bank. 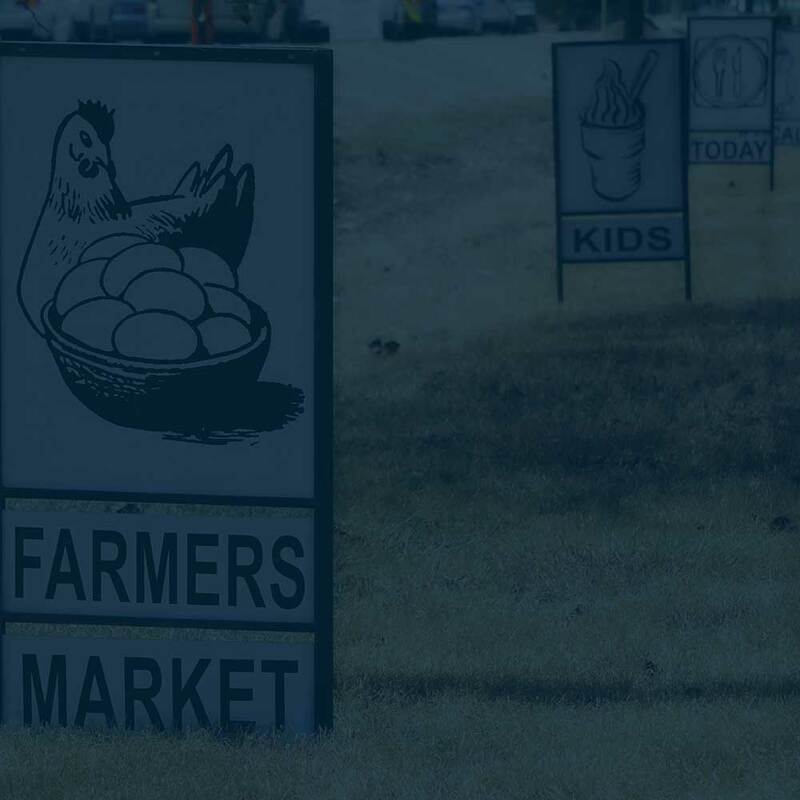 They are a financial cooperative intent on helping members save time, save money and earn money. Whether it’s opening a first account, buying a car, building a dream home or planning for retirement, their team of dedicated professionals are here to help you achieve your goals and build a strong financial future. 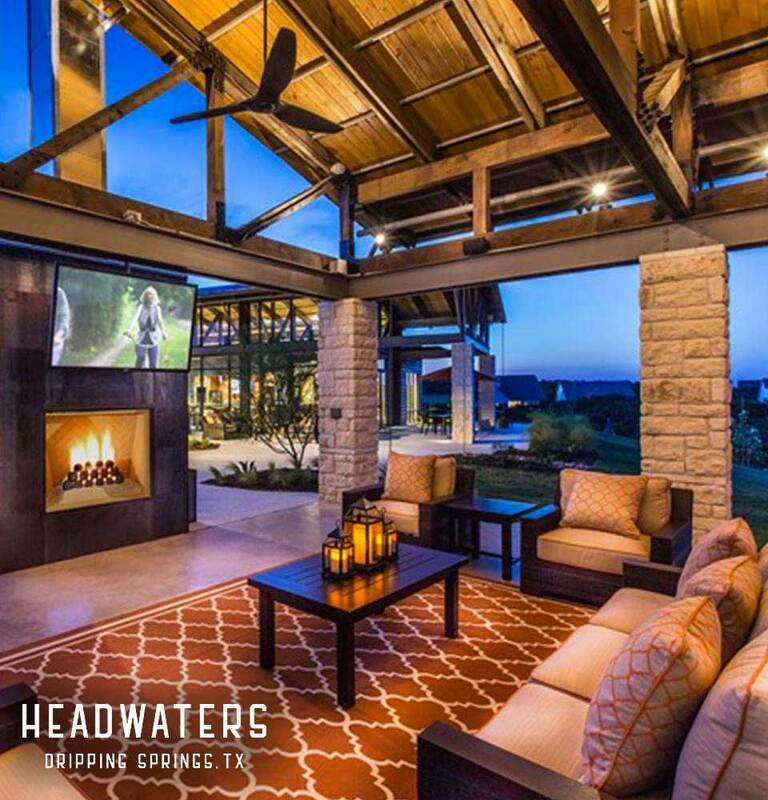 Located just 25 minutes west of Austin, on the coveted northside of Dripping Springs, lies the premier residential community of Headwaters.  Dramatic topography, stunning hill country vistas and miles of nature trails are the hallmarks of this exceptional community. Here, homeowners enjoy mile-long views, acres of greenbelt and patios that back up to greenspace. 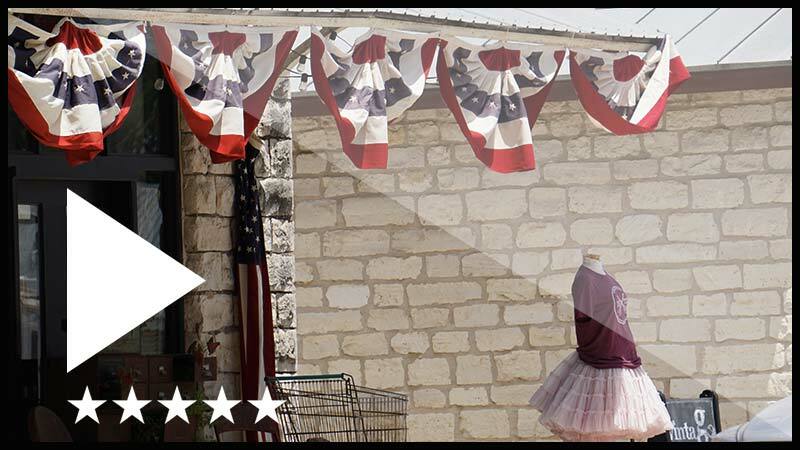 H-E-B has been serving Texans since 1905. 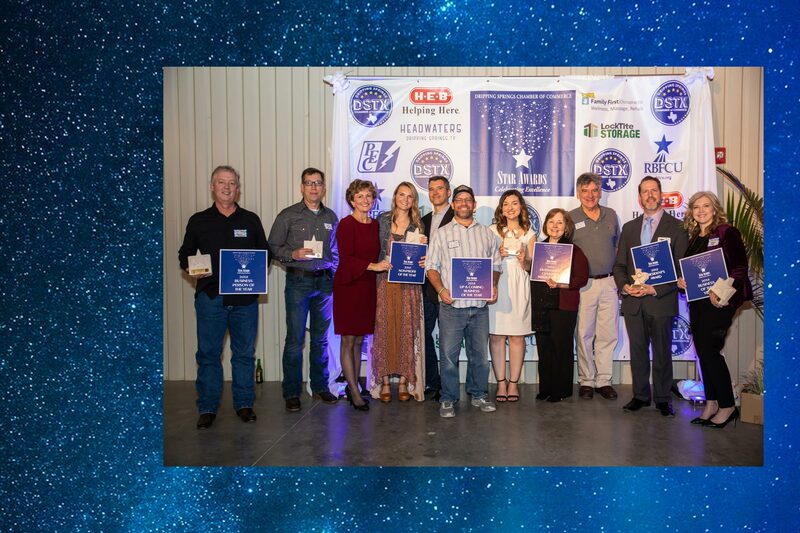 H-E-B offers grocery, bakery, deli, drugstore, produce, floral, meat, and seafood departments. 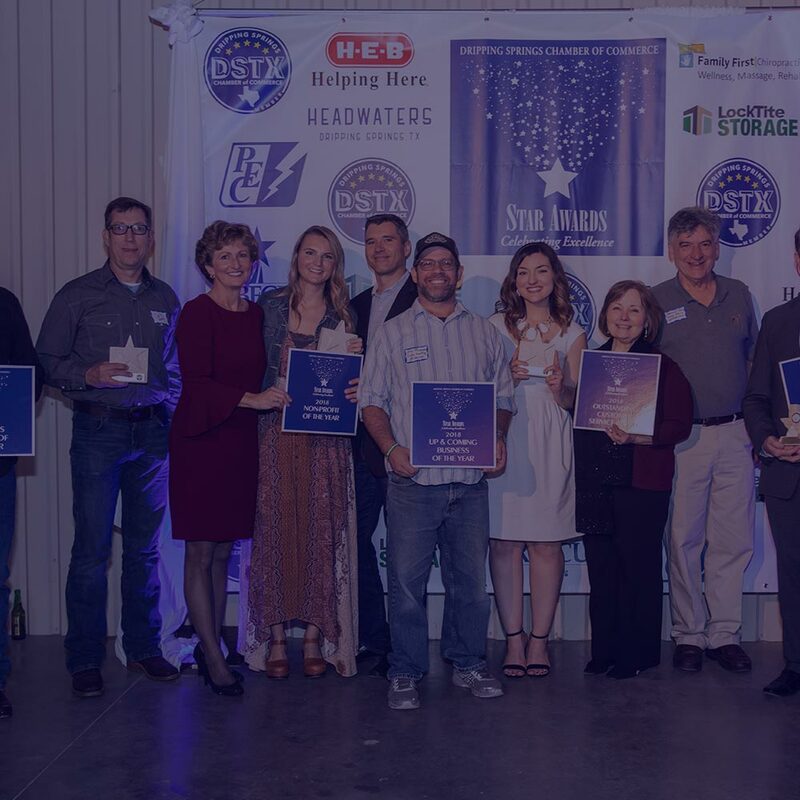 The products sold are tailored to the needs of the Dripping Springs community.